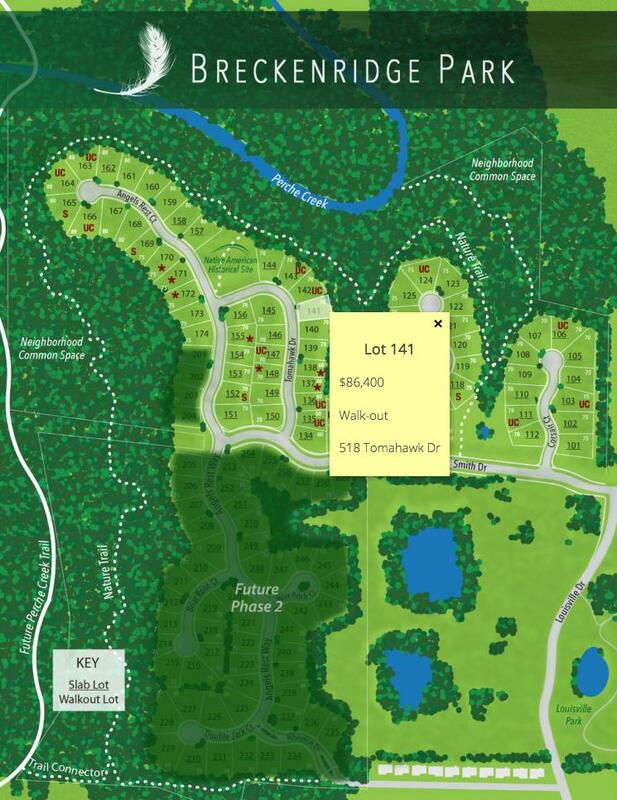 Scenic wooded back yard walk out lot in the newest subdivision in southwest Columbia by Tompkins Homes and Development. 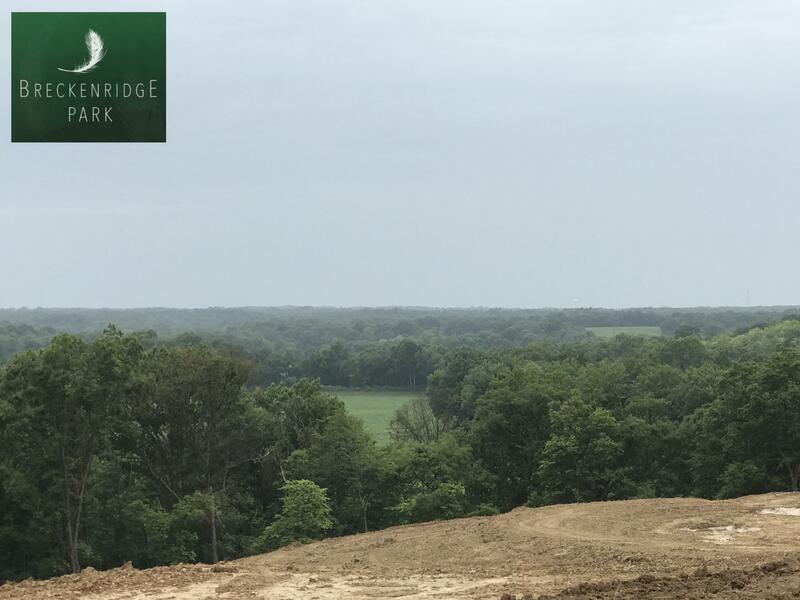 Breckenridge Park is a scenic wooded hill top development overlooking the Perche Creek bottoms. Most lots will back to deep woods. 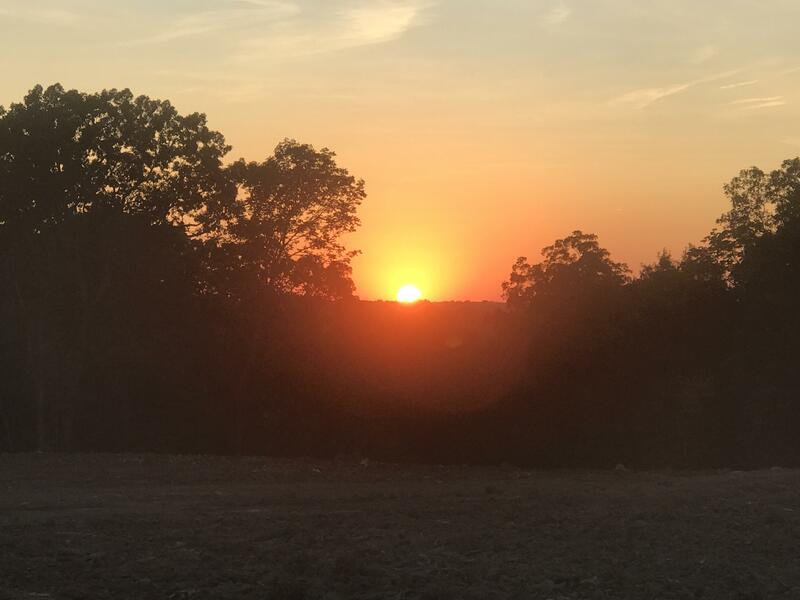 The development will maintain almost 50% of the original trees and trails will intertwine amongst the wooded areas of the subdivision. 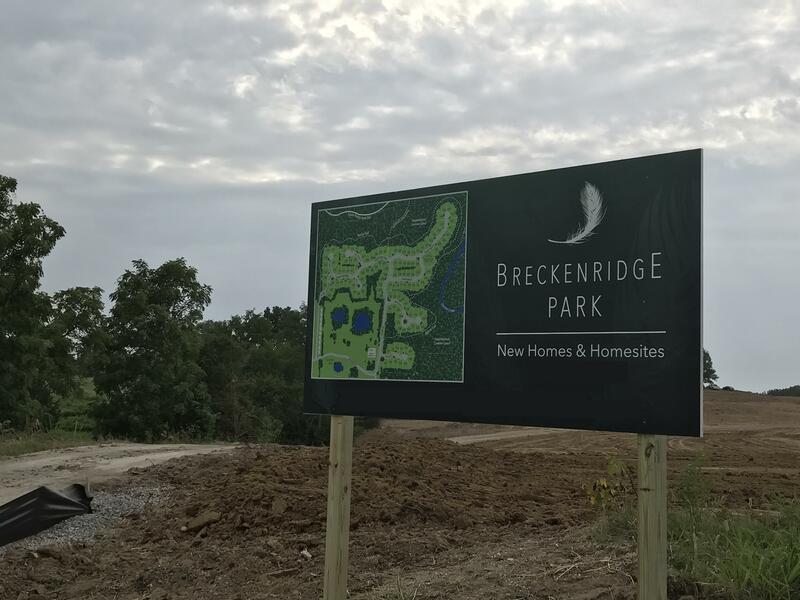 Breckenridge Park is located off Smith Drive so incredibly convenient to all directions of Columbia, and within minutes distance of Cherry Hill or HyVee west, and Paxton Keeley Elementary School and Smithton Middle School.